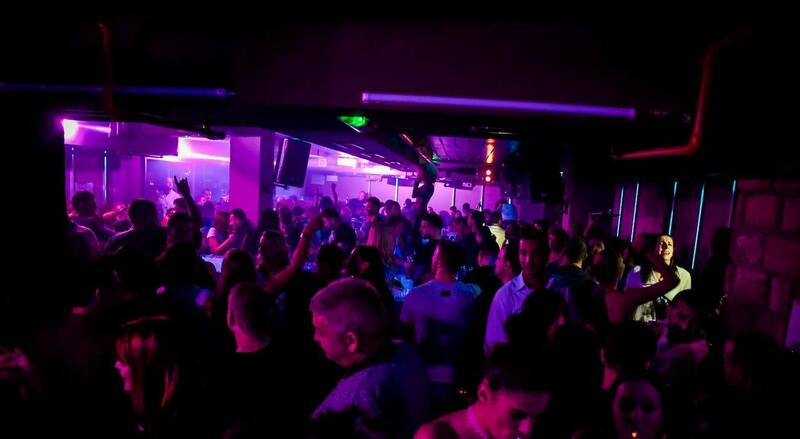 If you are in Belgrade this week, don’t miss one and only true Dizel Tuesdays at club Mr. Stefan Braun. 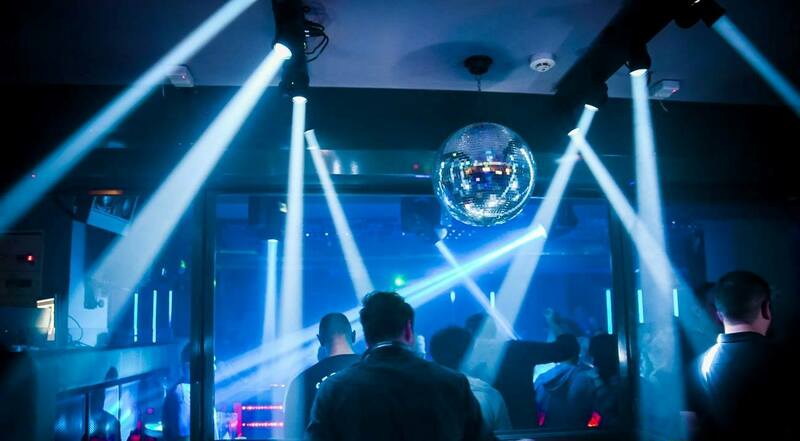 This club is one of the oldest ones of Belgrade nightlife, with the tradition more than 12 years old – It is the institution of good fun since 2003. It is located in Nemanjina 4 street, on the ninth floor, nine floors above the reality. Tonight DJ Dalibor Uhrik and DJ Bosko Pesic will spin best track of awesome 90’s era, all night long. Be part of throwback Tuesdays, get back 20 years in the past!